Hello, Are you looking for website/mobile/web app, Dashboard UI design? then 100% you are in right place. I am the perfect one whom you are looking for. 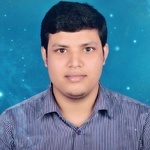 I'm Sajal, a UX/UI-designer with 2+ years experience, with a demonstrated history of working in the business and startup projects. ✔ Good communicational skill in English.Can talk anytime if you want. Hello, Are you looking for website/mobile/web app UI designer? then 100% you are in right place. I am the perfect one whom you are looking for. 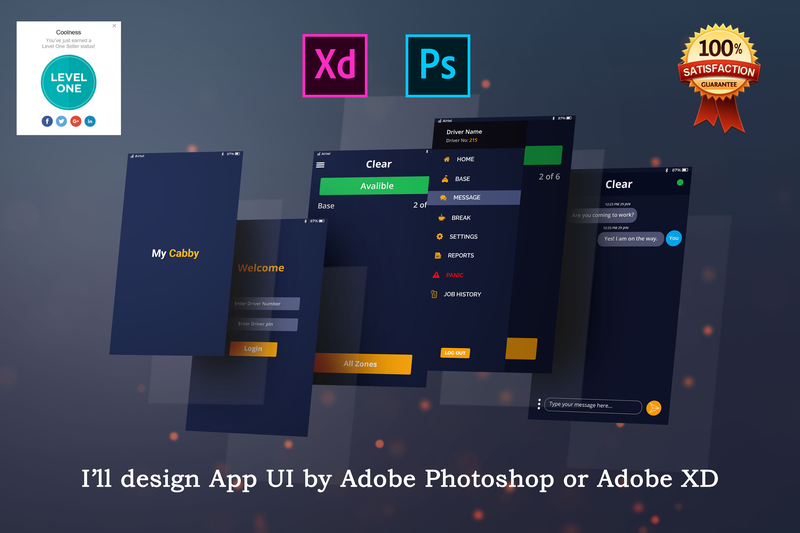 I'm Sajal, a UX/UI-designer with...Read moreHello, Are you looking for website/mobile/web app UI designer? then 100% you are in right place. I am the perfect one whom you are looking for. I create beautiful UI with excellent UX for the adaptive website, web apps, mobile apps. Check out my Behance portfolio! I provide the Human-Centered interaction design, the Business4Business solutions for all interfaces the design of which I create. ✔ A comprehensive collection of work samples.